Yes I can drink again! After not having any for the first month, I really wanted to find a way to enjoy wine without over indulging, What I’ve come up with is my alcohol rule of 3. Here it is, choose 1. 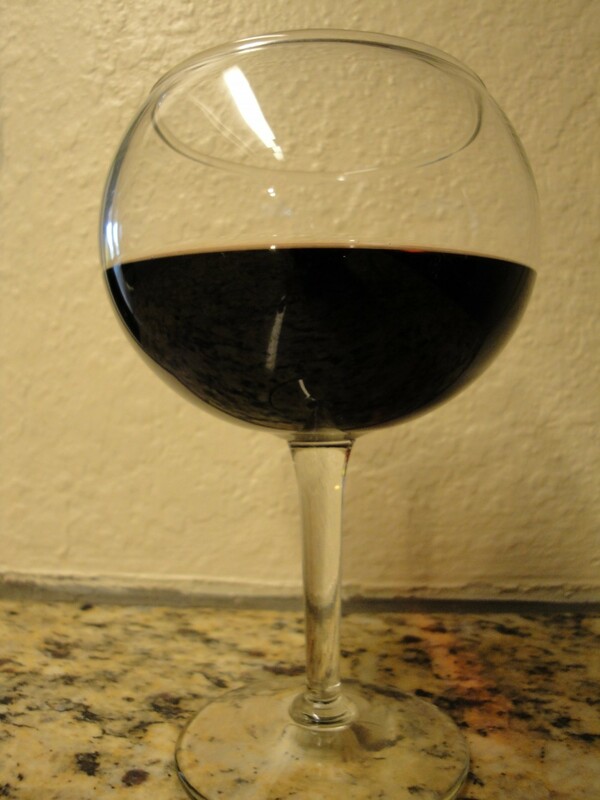 Three oz of wine, up to three times a day. Three oz of hard alcohol, up to once a day. Three light beers once a day, or three, 3 oz servings of whole beer, up to once a day. You don’t have to have any one of these three, it’s just nice sometimes to know, you can, and how much and still stay on plan.